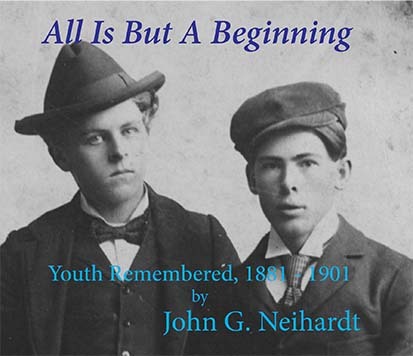 In 1912, at the age of 31, John Neihardt began work on A Cycle of the West, a set of five heroic poems, designed to celebrate the great mood of courage that was developed west of the Missouri River in the 19th century. 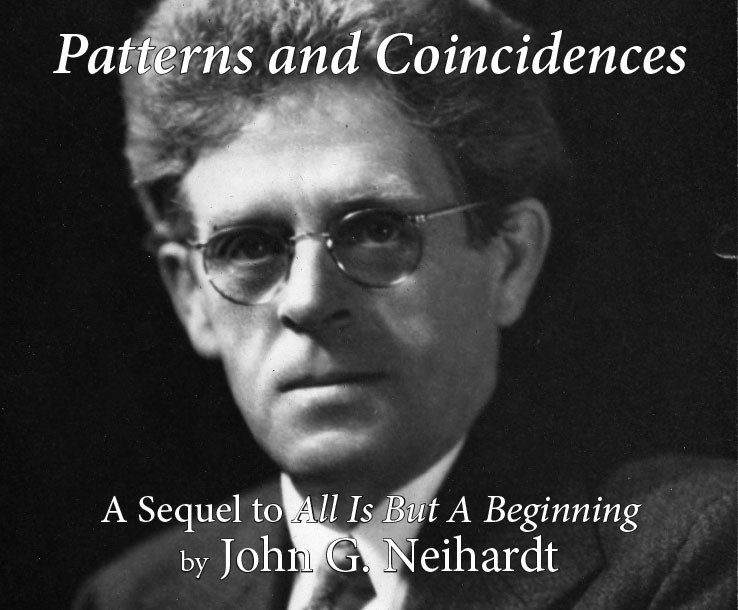 The series was dreamed out, much of it in detail, before he began; and for years, it was his hope that it might be completed at the age of 60 – as it was. 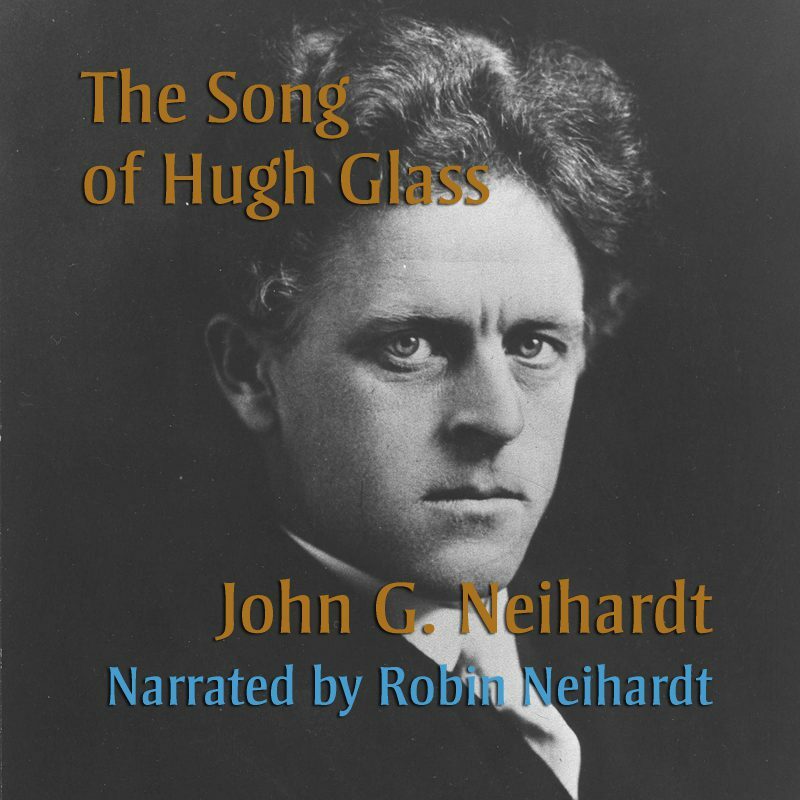 “The Song of Hugh Glass” is the third poem in the Cycle. 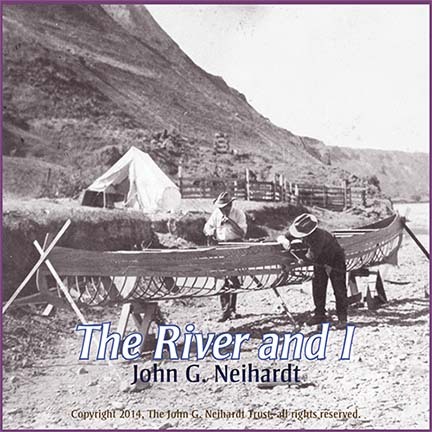 “The Song of Hugh Glass” (and also “The Song of Three Friends”) deals in general with the ascent of the Missouri River and with characteristic adventures of Ashley-Henry men in the country of the Upper Missouri and the Yellowstone. 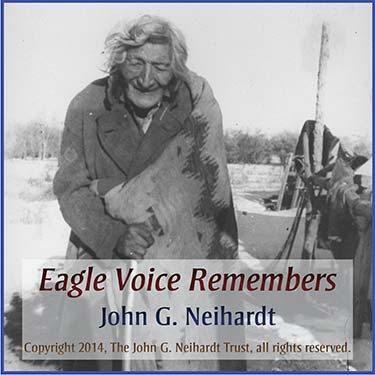 Hugh Glass, a member of the Ashley-Henry men, lived an epic tale; mauled by a bear and left for dead by Henry’s men, one of whom was his closest friend and comrade. His resultant crawl back to civilization, gravely wounded, unarmed, and fueled by hate would be a tale of revenge except for Hugh’s ultimate redemption and the forgiveness of those who deserted him.